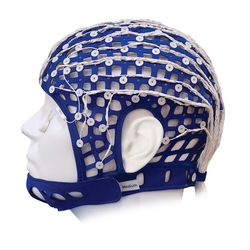 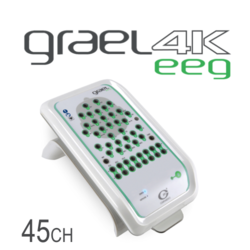 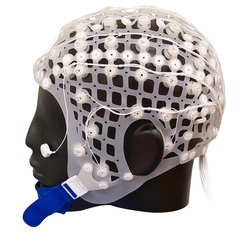 The Grael LT amplifier is a cost-efficient amplifier aimed at running either clinical EEG or basic research EEG studies. The Grael LT system has CE Class IIa medical certification and FDA approval. 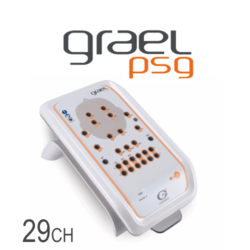 Over 25 years of experience in designing EEG and PSG amplifiers has culminated in the new Grael amplifier range – Compumedics’ most technologically advanced amplifier yet. 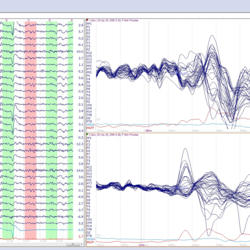 Four new amplifiers specifically designed to fit your needs! 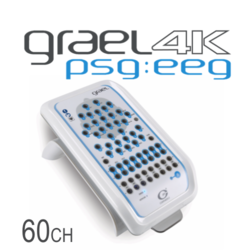 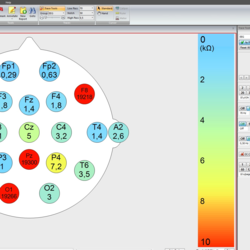 The Grael LT Amplifier is the most cost-efficient of them, especially suited for running EEG, for both clinical and basic research applications.